Since November 23, 2016, the Chimney Tops and Cobbly Nob fires have wreaked havoc on Sevier County, Tennessee. These fires have burned through an estimated 17,000 acres and 2,400 properties. This disaster has taken the lives of 14 people and reportedly injured another 175 people. Adding to the emotional devastation and turmoil of this expansive threat, local authorities in Tennessee just announced that the arson investigation led to the identification and detainment of two juveniles whom they believe ignited the first blaze. While the news of the responsible parties for this horrible fire may have been surprising to many, the breadth of destruction that these fires left behind is not unexpected when examining basic facts about fires in the United States. 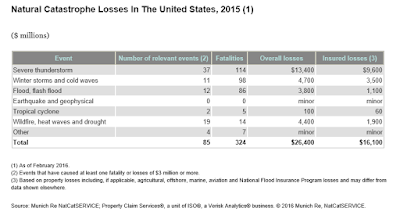 Wildfires, along with their associated events (heat waves and drought), were responsible for the third highest rate of losses in the U.S. in 2015. 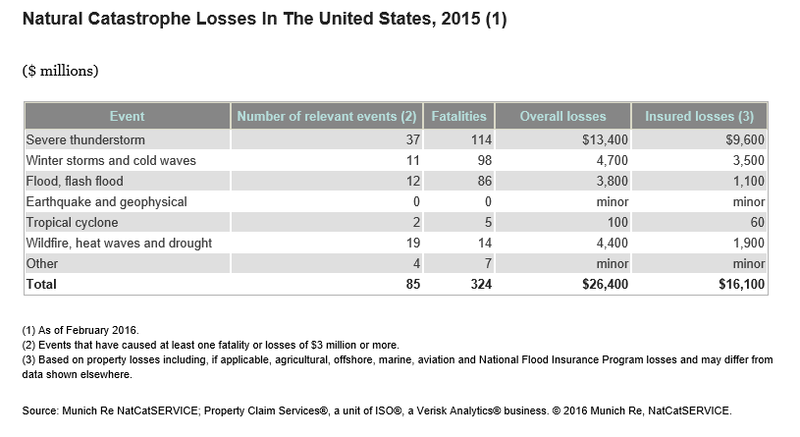 From 1995 to 2014, fires accounted for 1.5% of insured catastrophe losses, totaling about $6.0 Billion. 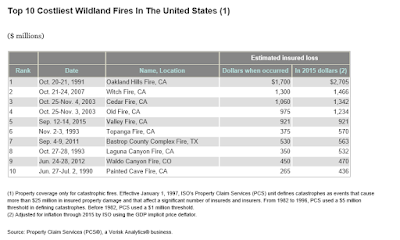 The majority of wildfire-related costs are suffered in the State of California. 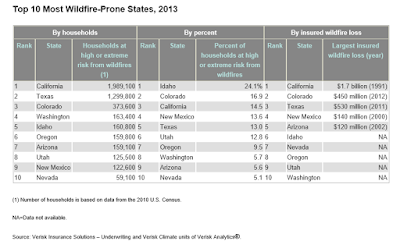 While California has reported the largest amount of estimated insured losses and number of wildfire-related incidents, other states have been identified as wildfire prone states. All in all, in the U.S., about 38 states are identified as wildfire risks. The figures showing the frequency, severity and cost of these fires will likely continue to rise. The risk of wildfires is likely to continue to grow as temperatures rise, lengthening the fire season, and more people move into steep forested areas once largely uninhabited. Additionally, there is the human element. According to the U.S. Department of Interior, as many as 90% of wildland fires in the United States are caused by humans. The confluence of causal factors is perfect kindling and a recipe for disaster.